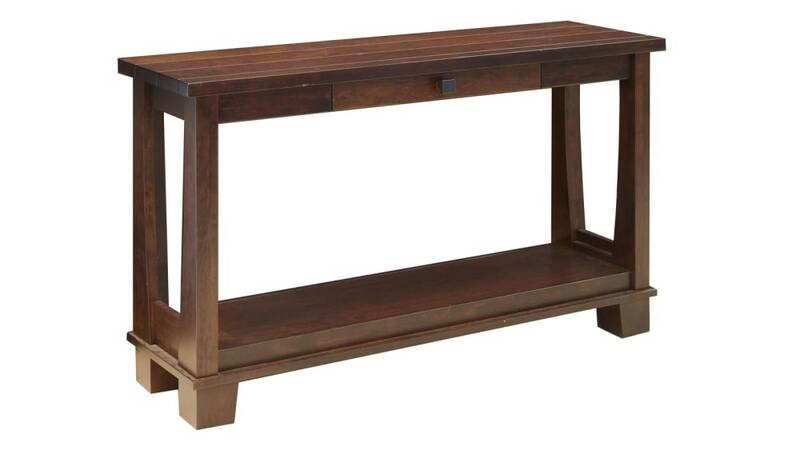 Crafted out of stunning, solid cherry wood by Amish craftsmen at the peak of their skills, this Made in America side table will make a convenient place for storage and displays, as well as showing your style. 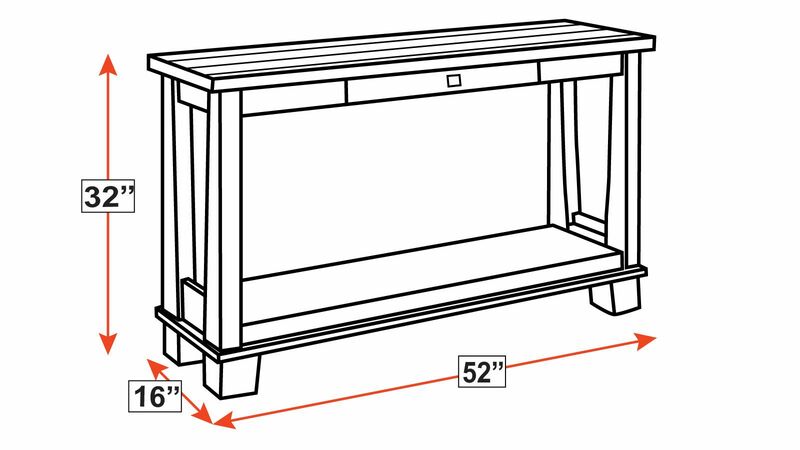 The wood plank surface, storage ledge, and spacious drawer combine to meet all your needs! 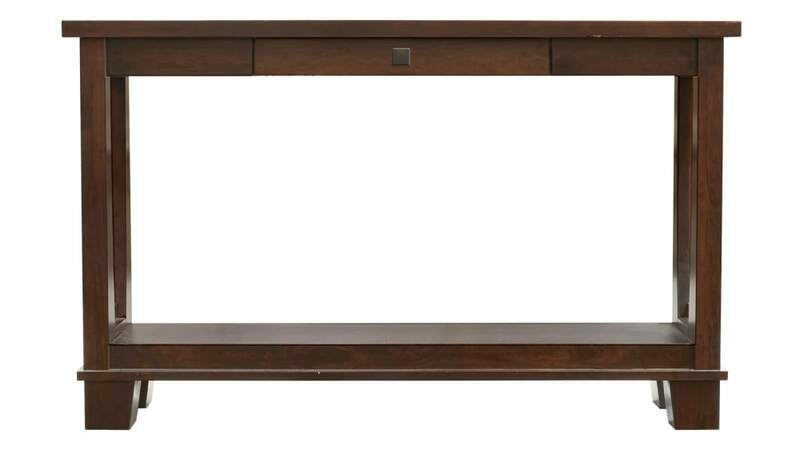 Visit Gallery Furniture TODAY, and experience the difference in style and service!